FRAMINGHAM, Mass., September 19, 2018 – International Data Corporation (IDC) today published an IDC Innovators report profiling four companies that have developed new solutions for wearable devices in the enterprise. The four companies named IDC Innovators are ALICE, Notable, Orion Labs, and Theatro. Wearable devices have established a presence in the consumer realm but have only begun to make meaningful penetration into the enterprise. For this to happen, there is not only a need for the appropriate hardware but also a need for the software and platform to collect and deliver data among workers and with the company's back-end systems. 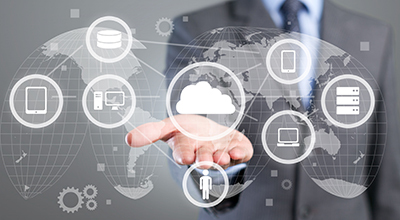 Essentially, process workflows and communication become wearable as the device. And, because data is flowing over a wearable device, workers can keep their hands free to complete their tasks and never take their attention away from the task or customer. 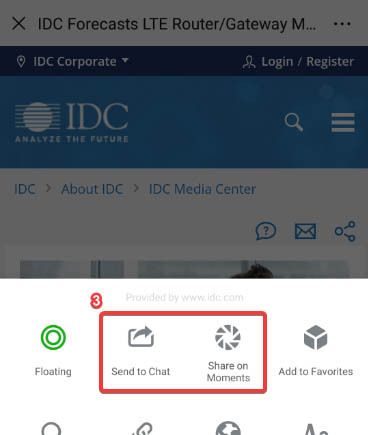 The four companies identified as IDC Innovators have developed the software, platforms, and in some cases the hardware to connect employees and the company with actionable data on a wearable device. "The companies in this report recognize that wearables can play an important part to keep workers' hands free to complete tasks, yet also communicate information back and forth," said Ramon T. Llamas research director for IDC's Mobile Devices team. "In addition, these companies also introduce wearable workflows, enabling workers to communicate that tasks have been completed and are ready for the next stage. The end result: companies can save money, time, and better serve their customers." ALICE prompts hospitality workers via smartwatch to perform specific tasks based on internal (departmental) work orders or guest requests and communicates back when the task has been completed. Notable employs a smartwatch to listen to doctor-patient discussions and uses artificial intelligence, machine learning, and natural language processing to parse the conversation down to its relevant pieces and record these in the patient's file. Orion Labs offers an enterprise-centric wearable device that uses LTE technology (no smartphone required) to facilitate real time, two way (one-to-one or one-to-many) communication and to enable voice-activated systems. Theatro is a voice-controlled mobile app platform for retail workers that combines two-way communication, group chat, inventory management, and associate analytics into a software and wearable controlled with simple voice commands. 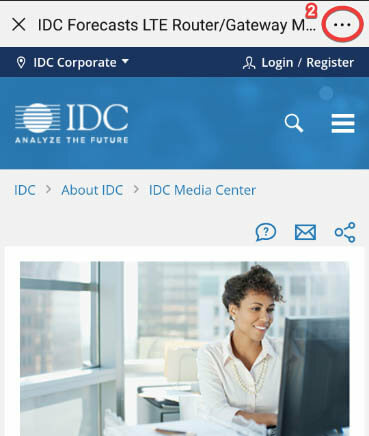 The report, IDC Innovators: Wearable Software Solutions, 2018 (IDC #US44259618), profiles four emerging vendors that have developed software solutions for wearable devices in the enterprise. FivePals, Inc., Zealth, Inc., Theatro Labs, Inc., Orion Labs, Inc.